children, he was left with and income of 150 pounds per year (roughly $40,000 per year by today’s standards). Of that amount, he gave two-thirds to charity and lived on 50 pounds (around $13,000 per year by today’s standards). Again, having wealth is not bad but can be good, the love of money is what is wrong. Many of us are richer than we realize. We have more money than we need to supply our needs. Even many who have debt and do not feel financial freedom, have this debt because of extra wants and not basic needs. Some may think they do not struggle with the issue of wealth because they don’t have much, but seated deep within the love of money drives them. 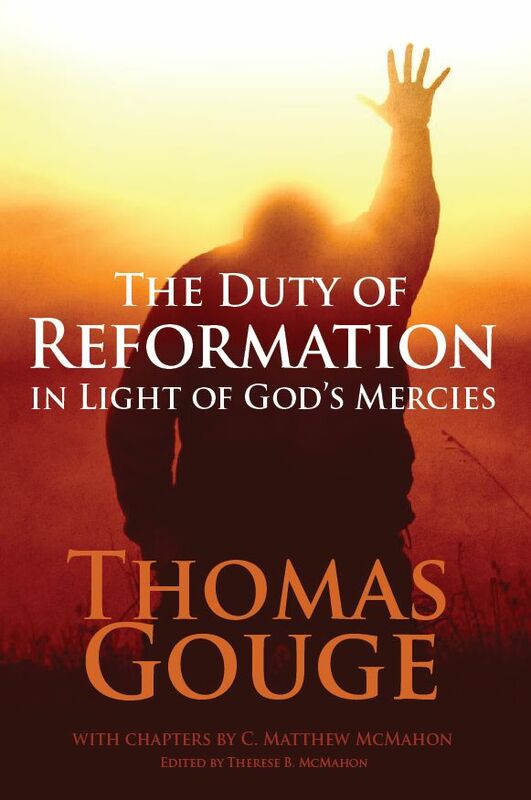 Learn from Thomas Gouge that our riches are increased by giving. Christian Directions, shewing how to walk with God all the day long (London, 1690). The principles of Christian religion explained to the capacity of the meanest (London : R. Gifford, and are to be sold by the booksellers of London, 1690). 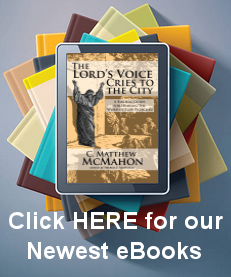 God’s call to England, for thankfulness after gracious deliverances: wherein is shewed, that our deliverances, not answered with Reformation, will be followed with sorest destruction. (1680). The young man’s guide through the wilderness of this world to the heavenly Canaan shewing him how to carry himself Christian-like in the whole course of his life (1676). A Word to Sinners, and a Word to Saints (a treatise on regeneration) (1668). 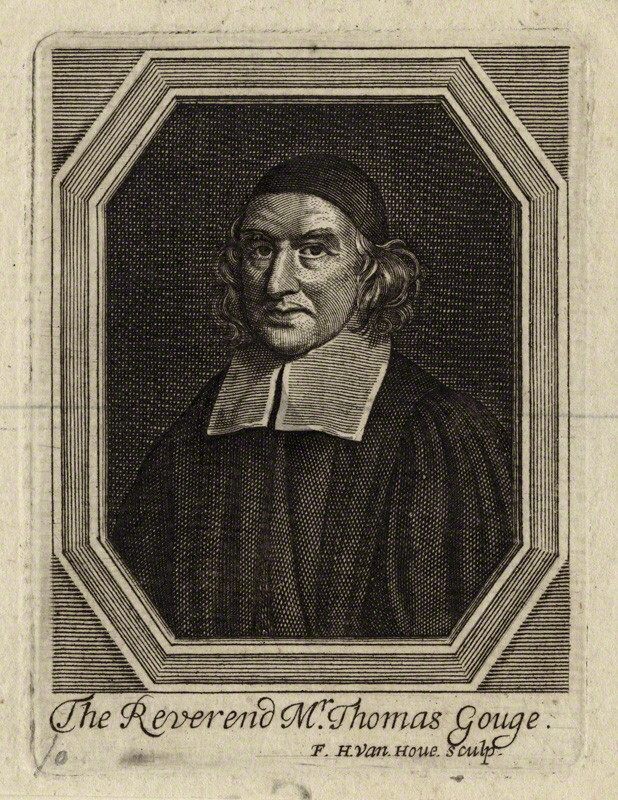 The Surest and Safest Way of Thriving or, A Conviction of that Grand Mistake in many, That what is given to the Poor, is a loss to their estate; which is directly contrary as to the experiences of the Charitable; so to the testimony of God’s Spirit in divers places of Scripture, (1673). Or, Riches Increas’d by giving to the poor. Repr (London, 1856).